First thing’s first: GONG CHA IS FINALLY BACK IN SINGAPORE. The most Instagrammed place in the world in 2017? Hint: it’s someplace magical. 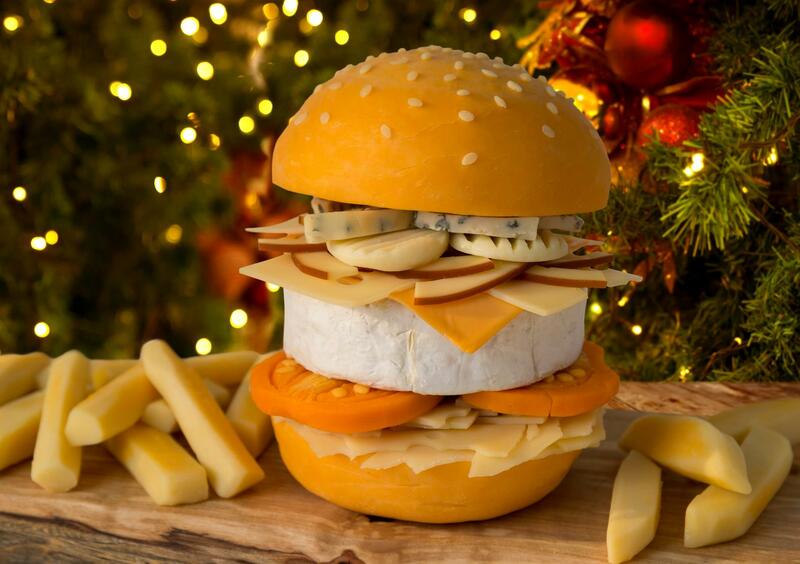 That 9-cheese cheeseburger may not be in Singapore yet, but these cheese-flooded burgers are. Forget about ‘pretty desserts’ – this pâtissier takes things to a whole new level. Peeling a potato without a peeler. Yes, you can. Hate the smell of perfume but love food? This may just be the thing for you. Egg Cappuccino? Twitter users are having mixed feelings.